No, your ears are not a world famous wax museum, but wait – keep reading before you run for those cotton swabs. Sometimes people get tinnitus because they are over-producing wax, which can happen when people try to clean their ears with a cotton swab. Cleaning your ears with cotton swabs can push old, dirty wax that was on its way out of the canal back into the ear and can also cause your ear to react by producing more wax. Both of these things can result in a blockage of the ear canal, which is a direct cause of ringing in the ears. When you use a cotton swab, make sure you only clean the outside of your ear. 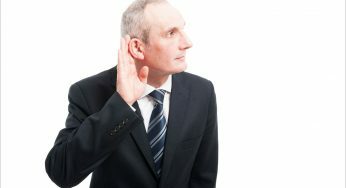 If you think you have too much wax build up in your ears, you should have a hearing specialist check your ears. They’ll determine the best course of action for you, which usually involves a professional removing the excess wax. A common cause of tinnitus is elevated blood pressure, which cuts off the blood supply to the inner ear. This will cause more serious hearing loss over a prolonged amount of time and can be very difficult to reverse. Take steps to get your blood pressure under control and keep it that way, whether through medication or other treatments. One of the biggest causes of high blood pressure is stress, so a reduction in your stress should help bring it down. While this sounds a lot easier said than done, you may want to speak with a mental health professional about stress and anxiety management. Insomnia can have many negative impacts on the body. Whether you’re skimping on sleep to get more done or you’re unable to get the recommended 7-8 hours, it’s time to take action. Once you’ve determined the cause or causes, you can take the right steps to get yourself back on track and sleeping like a baby. Alcohol is a huge contributing factor to tinnitus and hearing loss. For many, a glass of wine with dinner or a nightcap is a simple luxury they’d rather not give up, but this one little thing could be making your tinnitus worse. Alcohol not only increases tinnitus, but over time it increases your risk of permanent hearing loss. Alcohol actually raises your blood pressure, which we covered earlier, and reduces blood flow to the ears, which can cause permanent cell death. Make note of when the tinnitus volume increases or becomes more noticeable. Does it coincide with an alcoholic drink? You may need to limit your liquor consumption to protect your hearing. Smoking rates have declined over the years, yet there are many people who are still smoking. It can be very hard to quit if you’ve been smoking for much of your life. In any case, here’s one more reason to re-double your efforts to kick the habit: It may be making your tinnitus worse. In fact, one study found that smokers are 15 percent more likely to suffer from hearing loss than non-smokers. The chemicals in cigarettes can harm the inner ear and constrict the blood vessels that carry blood to your ears, which leads to ringing in the ears. Don’t Let the Ringing in Your Ears Get Worse. 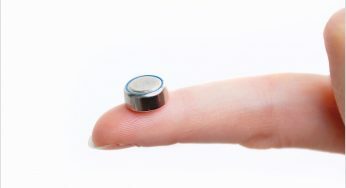 Start Improving Your Tinnitus Today. If you take steps to address these causes of tinnitus symptoms, you’ll most likely slow the progression of hearing loss. But even if you start making these changes, be sure to get your hearing tested and talk to a hearing specialist about solutions for treating or managing tinnitus. 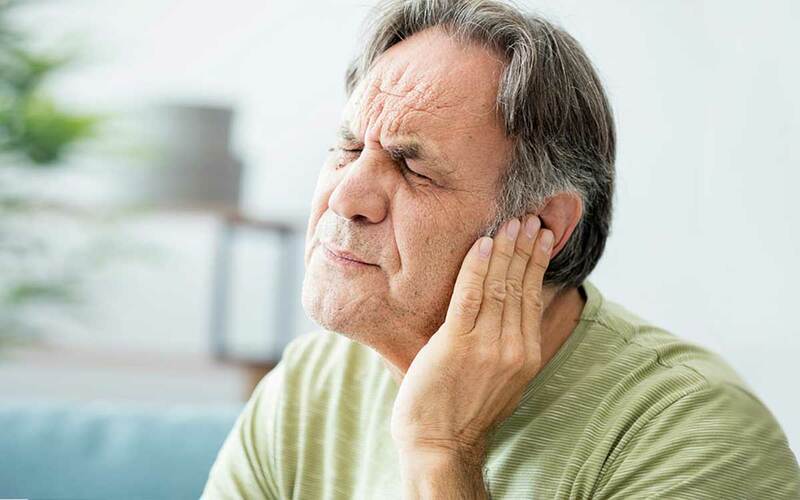 You may be surprised at the advanced options available – as well as the fact that you don’t have to suffer with unmanaged tinnitus any longer.